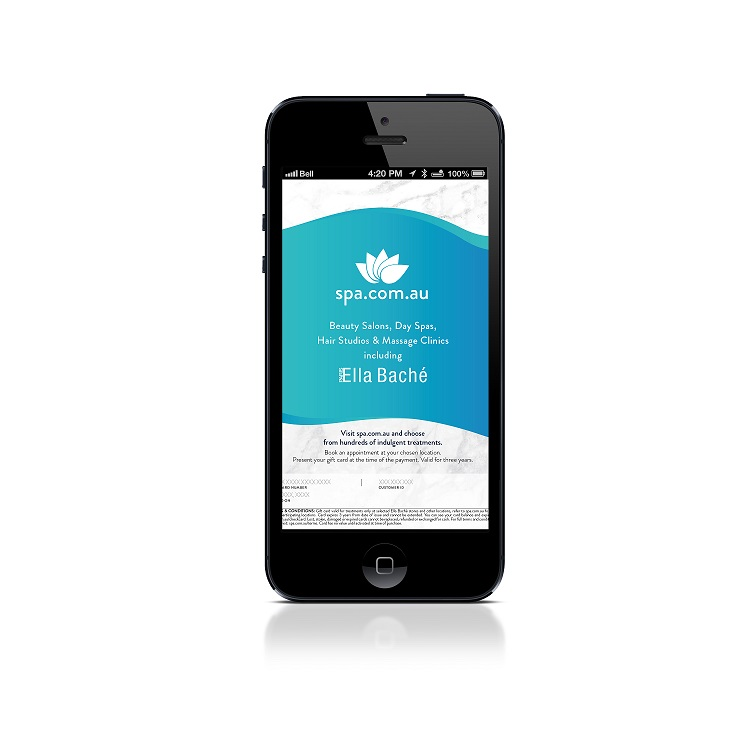 Ella Baché Chatswood is a beautiful and multi-award winning salon conveniently located in the heart of Chatswood. Our caring team consists of professional, diploma qualified skin therapists who always strive to provide the very best in customer service and excellence. Featuring seven beautifully appointed private rooms plus a dedicated spray tanning room. 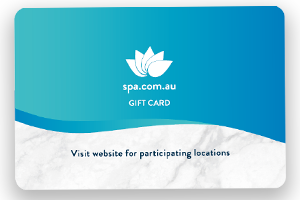 Ella Baché Chatswood has created a peaceful sanctuary for you to relax, unwind and offer a large variety of day spa treatments to suit all clients, including both women and men. Located in the Spring Street Shopping Centre with complimentary customer parking underneath the building. Exclusive Ella Baché facials, specialised facials, relaxation massage, hot stone massage, body treatments, manicures and pedicures, gel nails, waxing and spray tanning to name a few.